Sass is a CSS preprocessor that is all the rage amongst front-end developers. If you’re interested but haven’t quite gotten around to it, Starting Sass is the perfect opportunity for you. The benefits of preprocessing your CSS are many, and Sass embodies the best of those benefits, such as variables, nested CSS, and mixins. 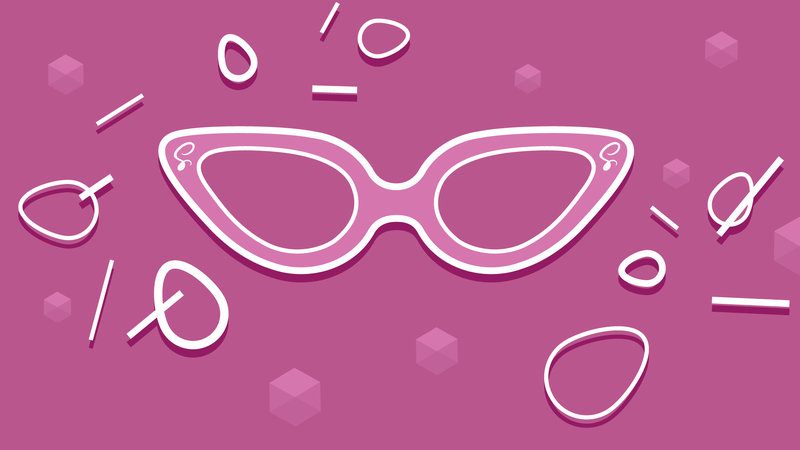 In this course, you’ll learn to install and set up Sass and start to work with Sass variables. You’ll cover the difference between Sass and SCSS, and create color palettes and partials. Lastly, you’ll go over functions and mixins, some of the most powerful elements of Sass that really make your front-end development process shine compared to the use of only vanilla CSS. So get started with Sass today! For more on Sass, check out our Sass beginner course Step by Step Sass. Follow that up with The Next Steps with Sass and Compass. AtoZ: Sass is a great course to discover quick Sass lessons, tips, and references. For a comprehensive course that delves into a front-end web project with professional workflow set-up, head on over to Responsive Website Development. My first time with Sass, i couldn't of picked it up quicker than with site point, very well presented and straight to the core principles without all the clutter.